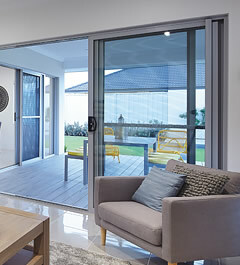 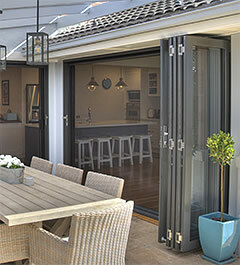 The Carinya BAL40 aluminium range has been designed to withstand temperatures of up to 40kW without failure to the glazing system while complying with AS2047. 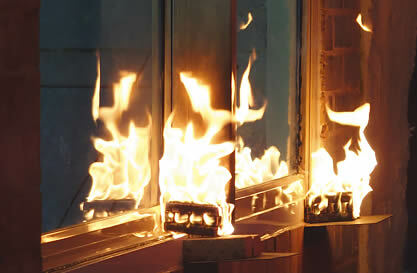 Protection from ember attack and burning debris preventing internal ignition to the building prevents possible loss of homes from the start. 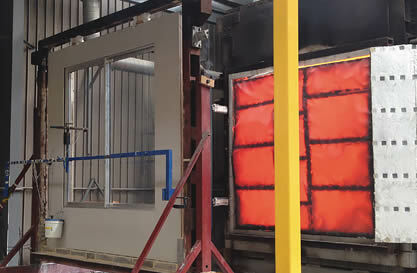 The Carinya BAL40 range successfully exceeded system test requirements outlined in AS1530.8.1 while remaining in operation after the test. 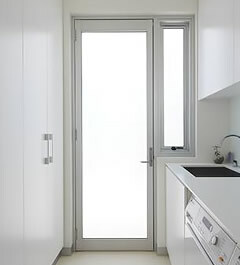 Although there are no requirements set for operation after a test, having peace of mind in functioning allows for potential egress and access of the building by occupants or fire authorities. 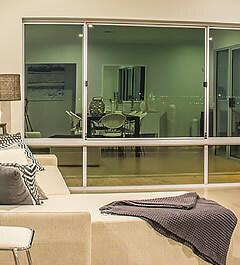 These results are possible through the extensive Research & Development adding to the high quality design and functionality of this product. 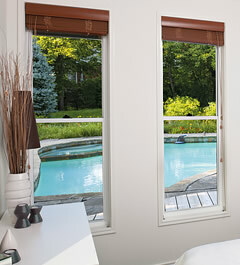 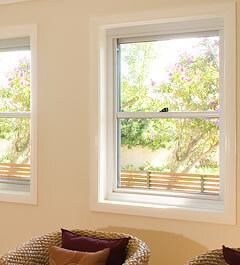 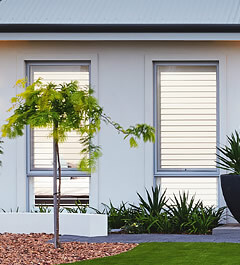 A range of window and door handles, including ventlocks, security and fall prevention screens along with double glaze glass options for energy requirements or acoustic barriers are some of the additional features available to the complete Carinya BAL40 product range in catering for all requirements beyond bushfire. 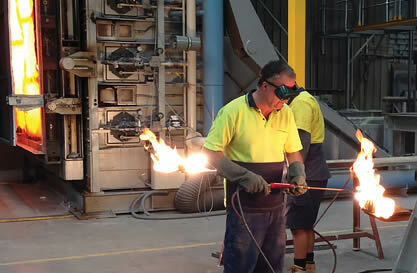 When dealing with a BAL40 requirement, specifiy Carinya to ensure compliance to Australian standards. 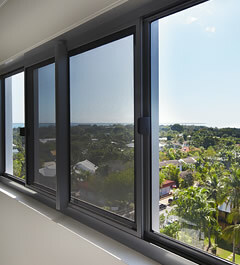 All Carinya BAL40 windows are identified with a label to ensure quality and compliance of the product to assist with certification onsite.